The 2019 Champs International Skating Gala will be on Friday, May 3rd at 7:30PM. The show will be produced by Director Joanne McLeod, with choreography from Champs coaches Jill Marie Harvey, Josh McRae, Megan Wing & Aaron Lowe, Neil Wilson, Megumu Seki, Miki Mori and Joanne McLeod. The show will feature solo performances by Champs Elite Skaters and Ice Dancers, as well as ensemble performances by Elite, Sr A & Advanced, Sr B, and Intermediate & Jr Academy skaters. Tickets are $40 and are available for purchase beginning Monday, April 15 at the Champs International Admin Office (778-331-3932 or champsinternational@icesports.com). Proceeds go towards the Champs Athlete Centre Fund. 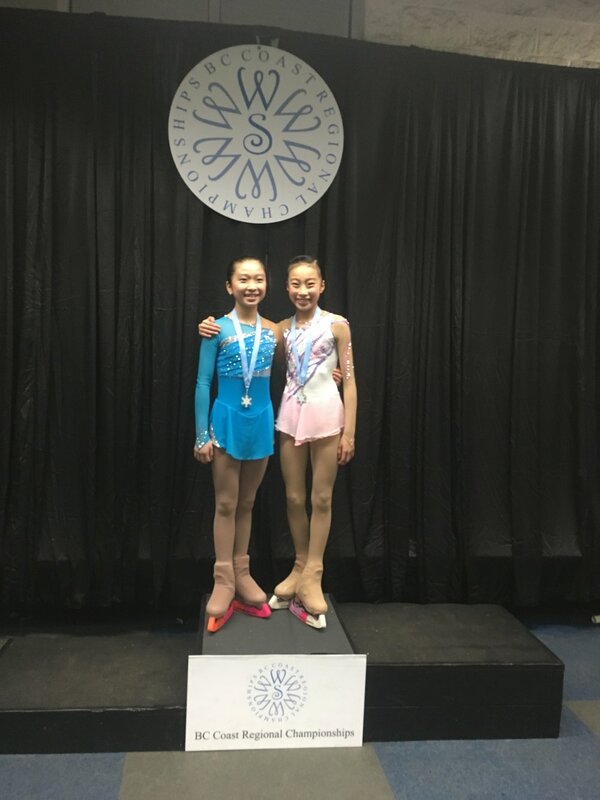 Congratulations to our Champs skaters for their excellent results and performances this past weekend in Parksville at the 2019 Vancouver Island Competition. Champs is so proud of you! Big thanks to Champs coaches Jill Marie Harvey and Miki Mori for coaching at this event. This month’s awards goes to Nayali Liu! Nayali works very hard and has very strong combination jumps; her solo is filled with transitions and style! Nayali is turning 12 years old this spring and is from Richmond. She enjoys Latin and Ballroom dancing, Taekwondo, playing the flute, and modelling. Nayali skates at Champs International Skating Centre under Megumu Seki. 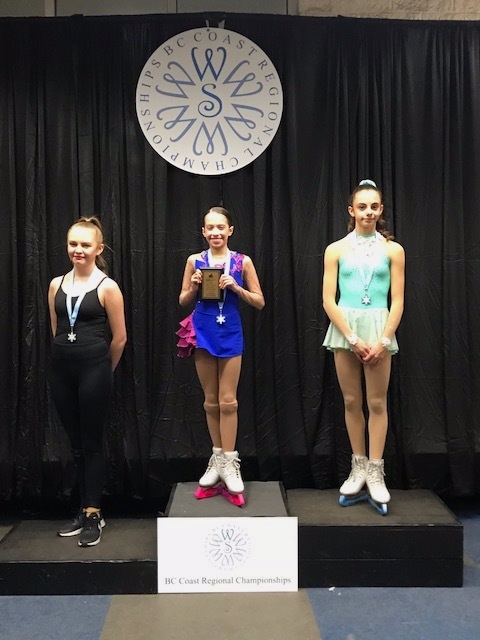 She had great performances both at the 2019 BC Coast Winterskate competition where she won the gold medal in Juvenile Ladies and at the 2019 Star Skate Final where she earned a bronze medal in Juvenile Ladies. Champs is very proud of you and your improvement! Congratulations Nayali on your recognition as Champs International Skater of the Month! Registration is now open for the 2019 Super Series Victoria Day competition from May 17-19. The registration deadline is Wednesday, April 10 and is available at the link below. Please consult your coach prior to registration. Champs International Skating Centre was well represented this past week at the 2019 Canada Winter Games! 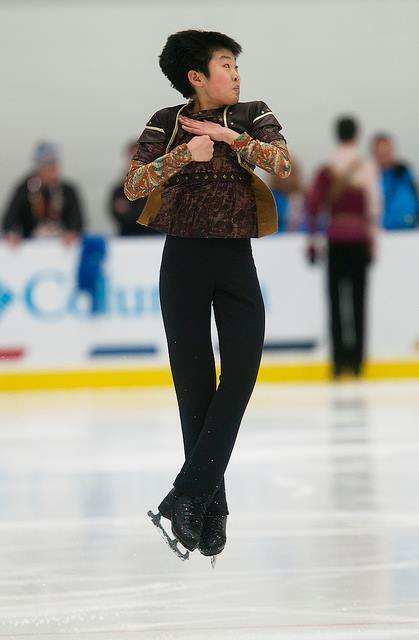 In the Pre-Novice Men’s category, Brendan Wong had two strong skates to finish in second place overall! In Pre-Novice Dance Hailey & Brendan had two beautiful performances to skate to GOLD! 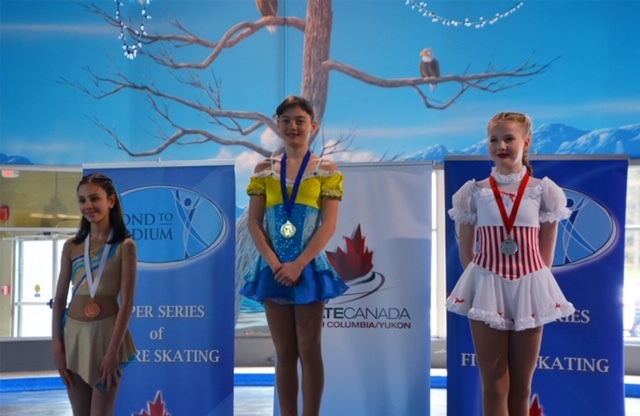 Competing in the Novice Ladies category, Emily was 2nd in the short program and placed 4th overall. Kiera and Matthew were amazing in the Novice Dance category with their performances earning them GOLD! Shuma placed 5th overall in the Novice Mens category. Congratulations to all skaters! Champs is so proud of you. 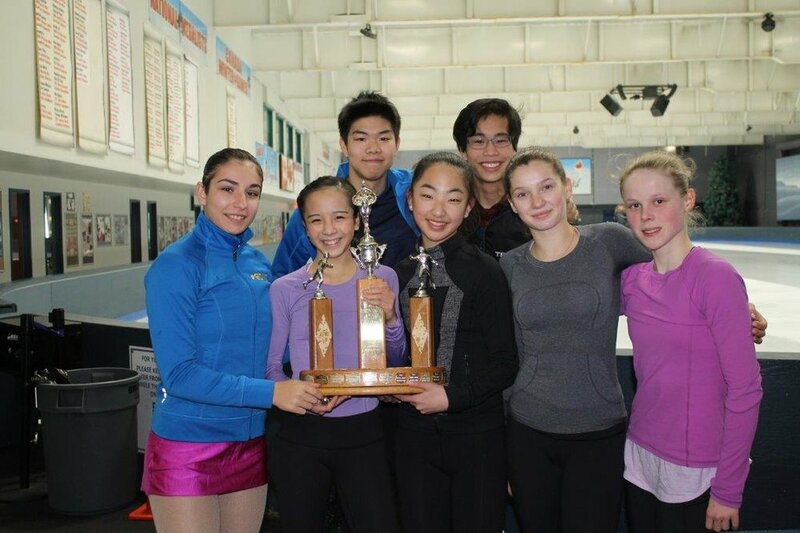 Congratulations to our Champs skaters that competed at the StarSkate Final Competition in Kelowna this past weekend. Champs is so proud of all of the skaters and results! 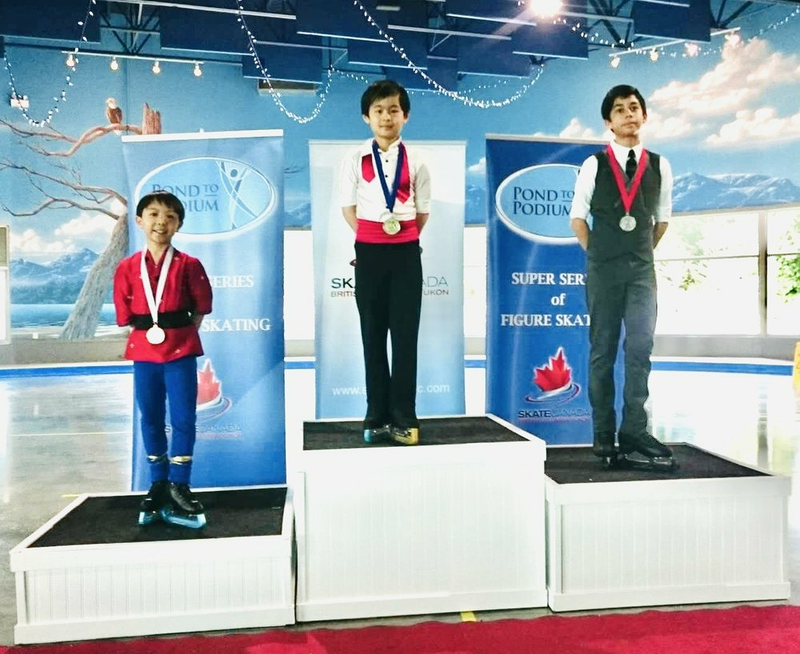 Three single skaters and two dance teams from Champs International Skating Centre have been named to Team BC and will be heading to Red Deer, Alberta for the 2019 Canada Winter Games from February 15-March 3. Congratulations to Brendan Wong (Pre-Novice Men), Hailey You & Brendan Giang (Pre-Novice Dance), Shuma Mugii (Novice Men), Kiera Kam & Matthew Carter (Novice Dance) and Emily Millard (Novice Women) on their selection! The figure skating events will be held in Week 2 of the Games. Champs will be cheering you on! Skating Director Joanne McLeod congratulates all of the Champs competitors for their wonderful performances, the coaching staff for an excellent job, plus our dedicated parents that helped lead our Champs Team to success! 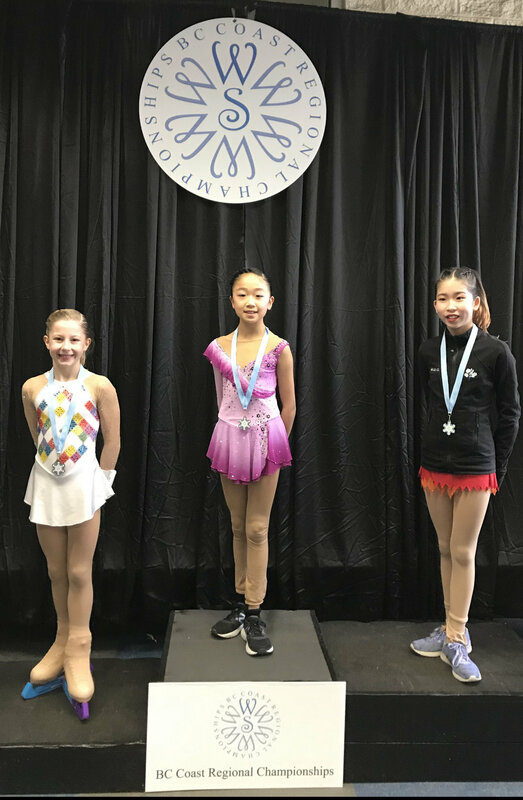 Congratulations to all of our Champs skaters on their performances at the BC Coast Winterskate Competition this past weekend. There were a number of wonderful performances that led to podium finishes and BC Coast Region Champion titles. Well done to all Champs skaters. Please visit our events page below for more information and always consult your coach prior to registration. To register please visit the BC/YT Section website at http://www.skatinginbc.com. The registration deadline is Wednesday, February 27.